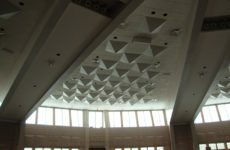 The shaped surfaces of Kinetics’ Geometric Acoustic Diffusers break up direct sound reflections and disburse them more evenly throughout the listening space. Random disbursement of sound reflections greatly improves sound quality and consistency for the listener. 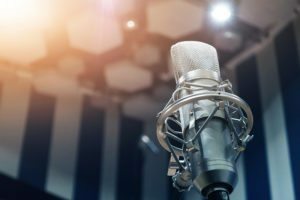 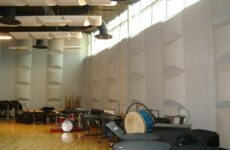 Acoustic Diffusers, (also referred to as sound diffusers), are perfect for churches, recording studios/spaces, band and choral rehearsal rooms, as well as performance spaces. 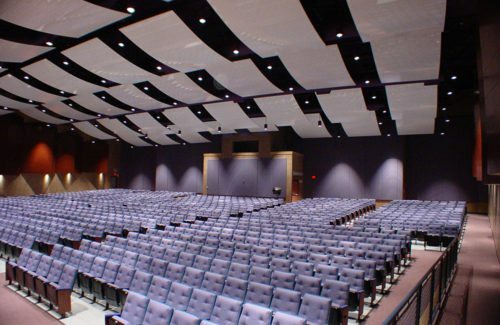 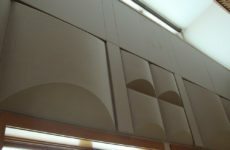 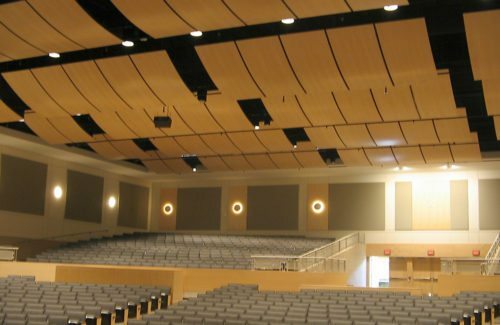 Auditoriums also benefit with the use of sound diffuser panels on the rear and side walls. 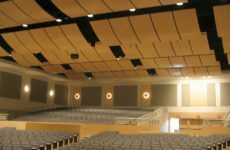 The Kinetics Ovation Sound Panel is ideal when designing for large spaces requiring improved sound directivity, strength, and timing of reflections from the ceiling area. 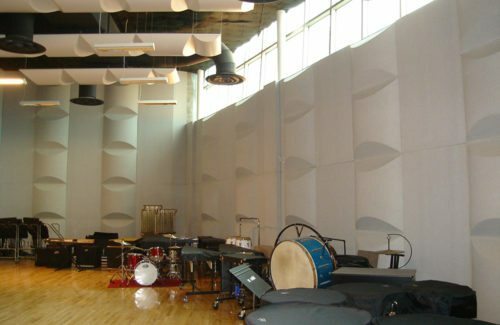 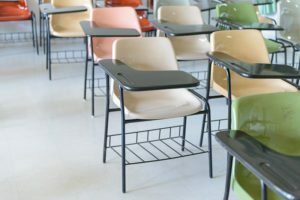 Kinetics Ovation Sound Panels are perfect for auditoriums, lecture halls, and performing arts centers.